Joe's Jeans shirt. Lovers + Friends swimsuit. 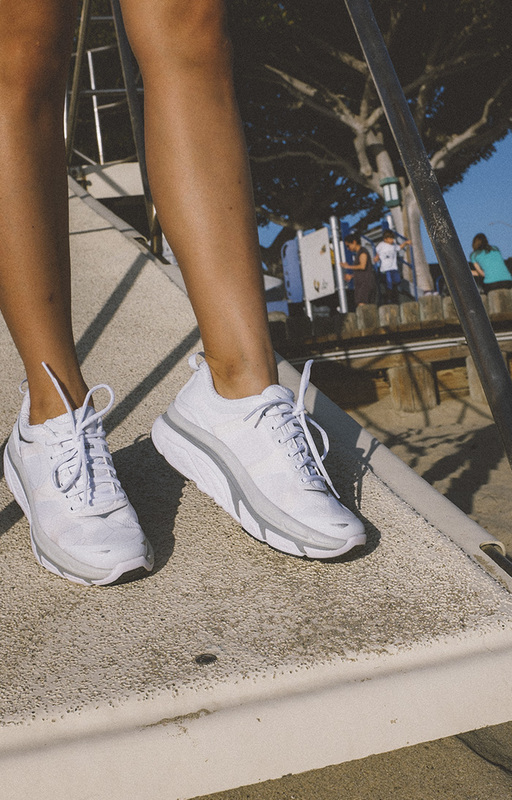 Hoka One One sneakers. CRAP sunglasses. Check out the HOKA ONE ONE sneakers I’m wearing here and learn more about their incredible technology here that’ll change the way you walk and run. LOOOOVE this post so much! I have so much leg envy going on right now. :) Those sneakers, swimsuit and sunnies are SO awesome. Such a beautiful look! I love how you styled this.